East Berkshire Golf Club is very proud of its Professional staff. 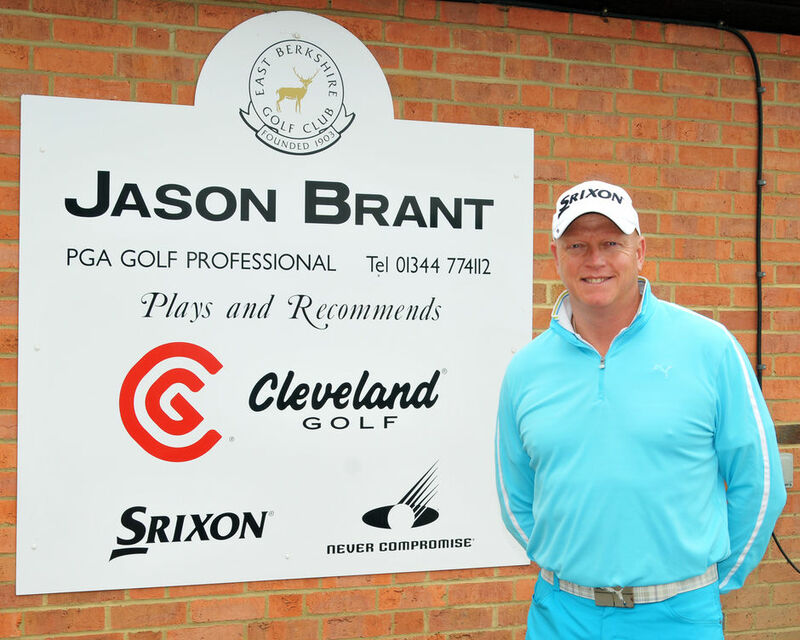 Our head Professional, Jason Brant has just celebrated his 10th year here at East Berkshire and during that time he has brought improvements to many of the members golf swings using his PGA professional training and a down to earth easy to understand approach to coaching us mortals around the golf course. Wychwood Golf Club. Paul has also qualified for the Final Stage of Open Qualifying at Rye Golf Club. Paul is teaching now and is developing his Junior Coaching here at the club. Also, did you know that Jason is now the Head Coach for Berks, Bucks and Oxon County team? This is a team that Jason played for as an Amateur, as did a certain young Luke Donald, so could Jason be coaching the next world number 1? So if you want to start scoring lower by improving your short game, or you just want to stop hitting it in the trees, then top quality coaching is at hand and its on your doorstep. Jason and his team of professionals can work with you on any specific areas of your game that you are struggling with. Your swing can be captured on video for immediate analysis and to track improvements over time. Other than the indoor analysis room, a Casio slow motion camera is also available for use on practice range and on course.